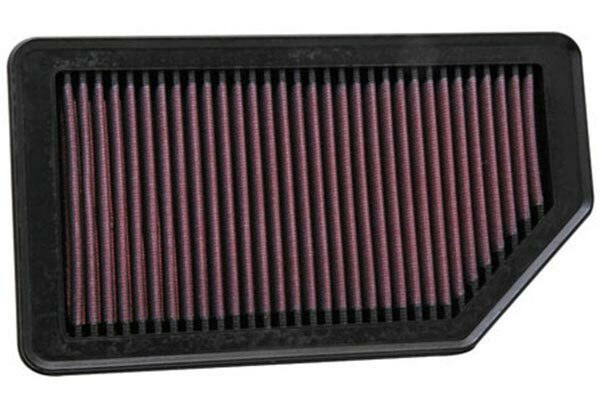 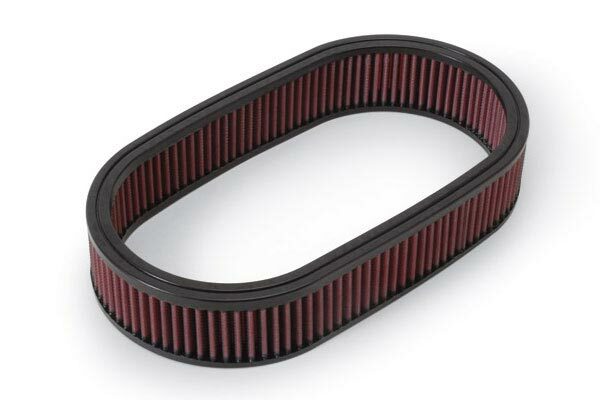 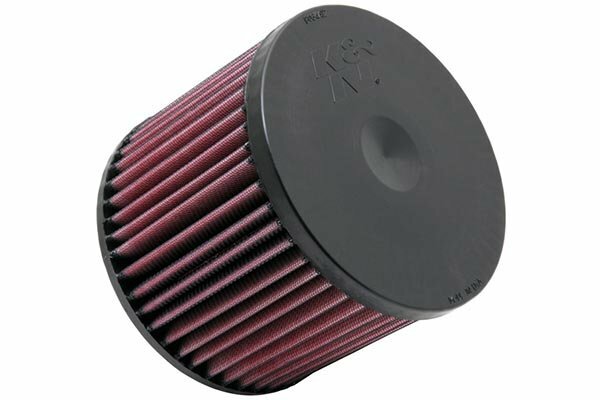 K&N 33-2076 - K&N Air Filters - FREE SHIPPING! 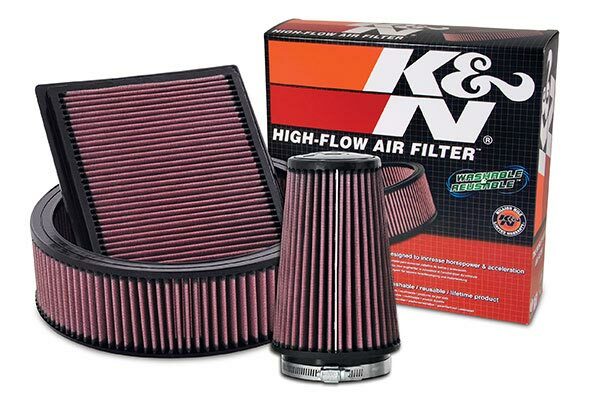 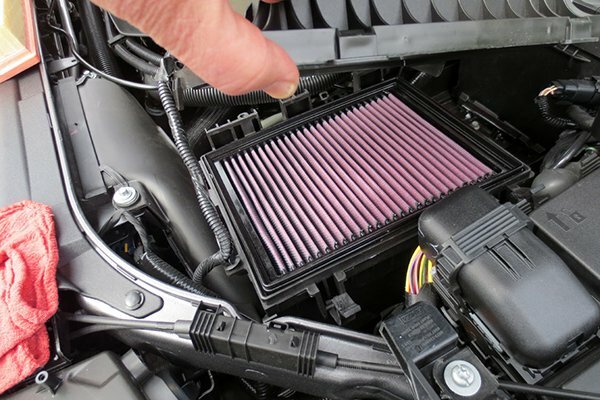 Replaced stock filter with the K&amp;N about 200 miles ago and I've noticed improved performance. 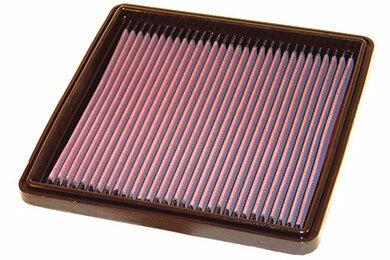 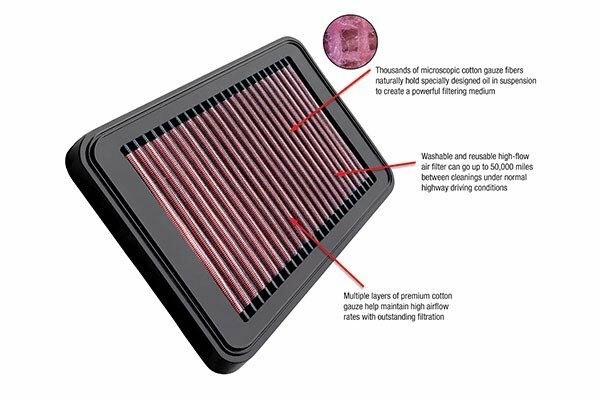 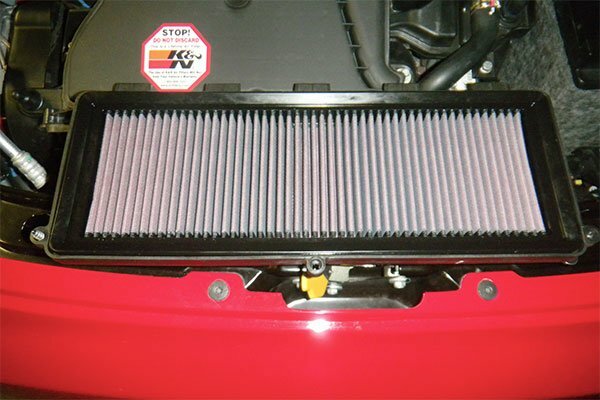 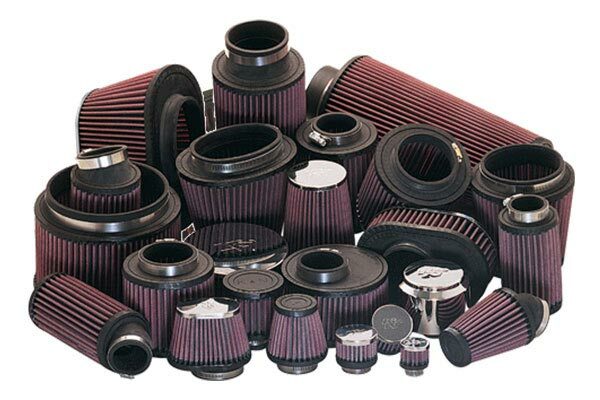 A very simple replacement process and the filter is certainly of higher quality. 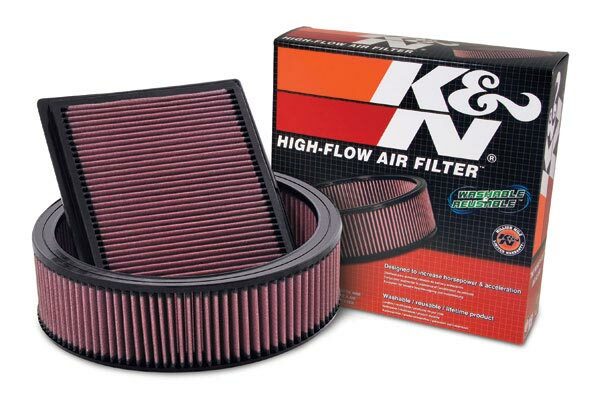 Looking forward downstream to going thru the process of cleaning and replacing without additional cost. 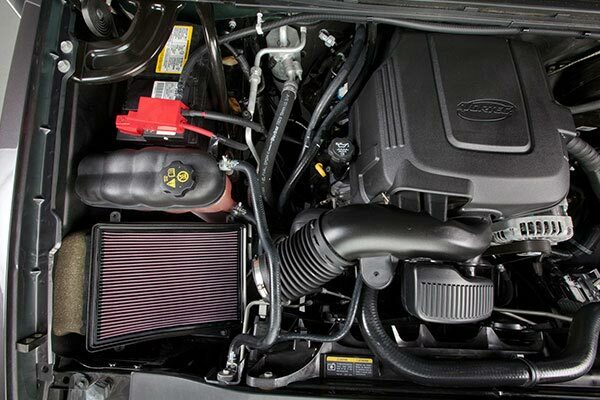 Reference # 763-245-764 © 2000-2019 AutoAnything, Inc.